President Trump campaigned with a promise to "end the war on coal." But what has he done in the first year of his administration to redeem his promise to revive the coal industry and jobs for coal miners? Is the trend irreversible? Last week, the Federal Energy Regulatory Commission, with a majority of Republican appointees, unanimously rejected a proposal by Energy Secretary Rick Perry to prop up coal and nuclear power plants in some struggling markets. But the decision is subject to reversal three months from now. 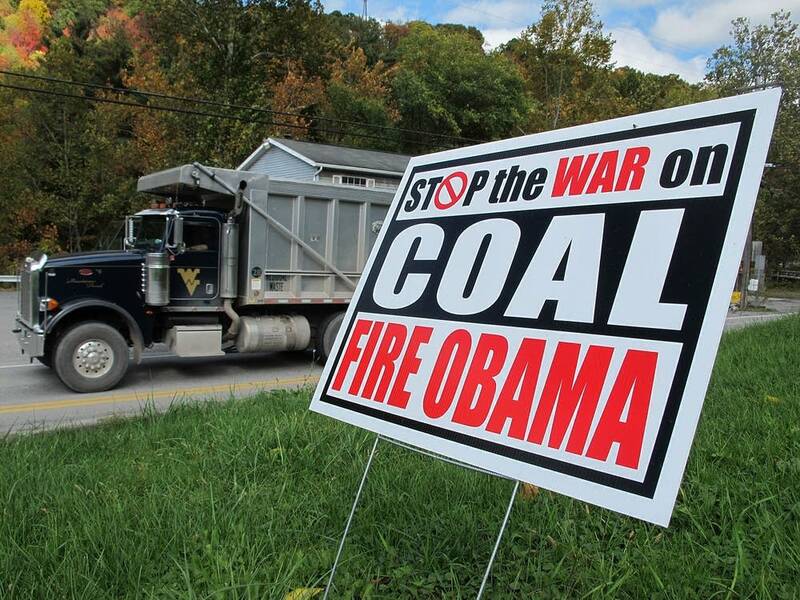 Former NPR host Neal Conan explores the history, economics and politics of coal in America. Peter Shulman, associate professor of history at Case Western Reserve University. Author of "Coal and Empire: The Birth of Energy Security in Industrial America." Michael Grunwald of Politico is the author of "The Swamp: The Everglades, Florida and the Politics of Paradise." Reid R. Frazier is an energy reporter for "The Allegheny Front," a radio program on public radio stations in western Pennsylvania, including WESA-FM in Pittsburgh.